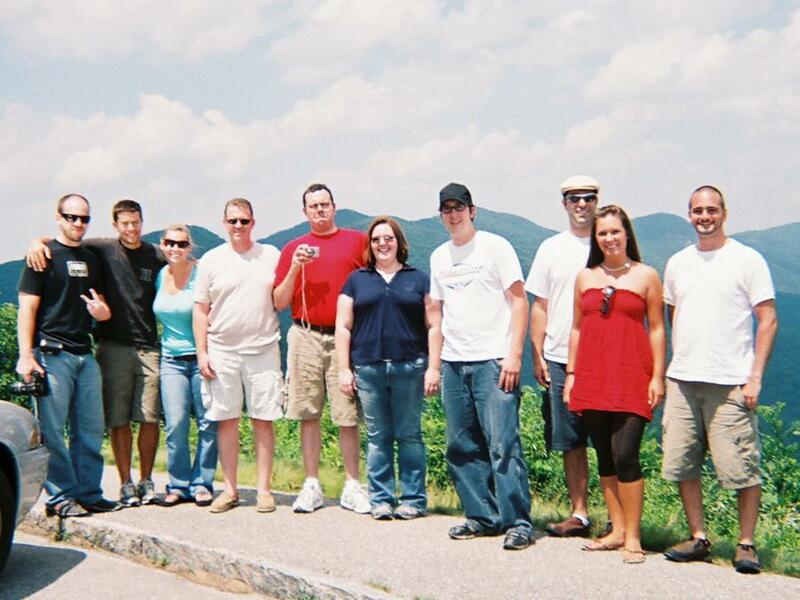 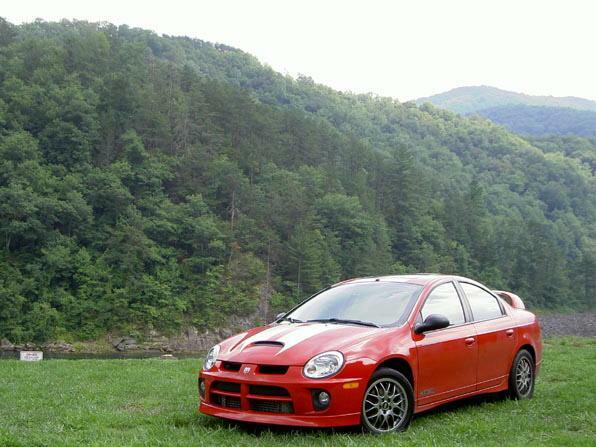 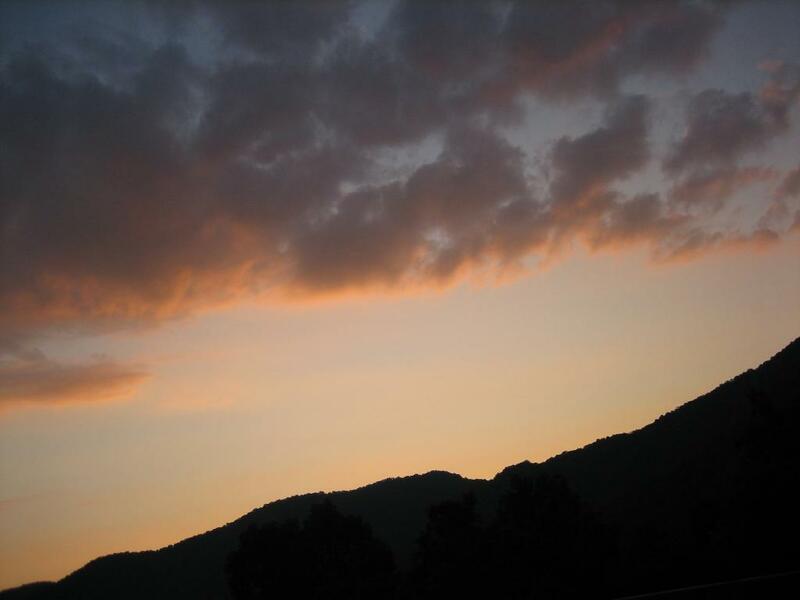 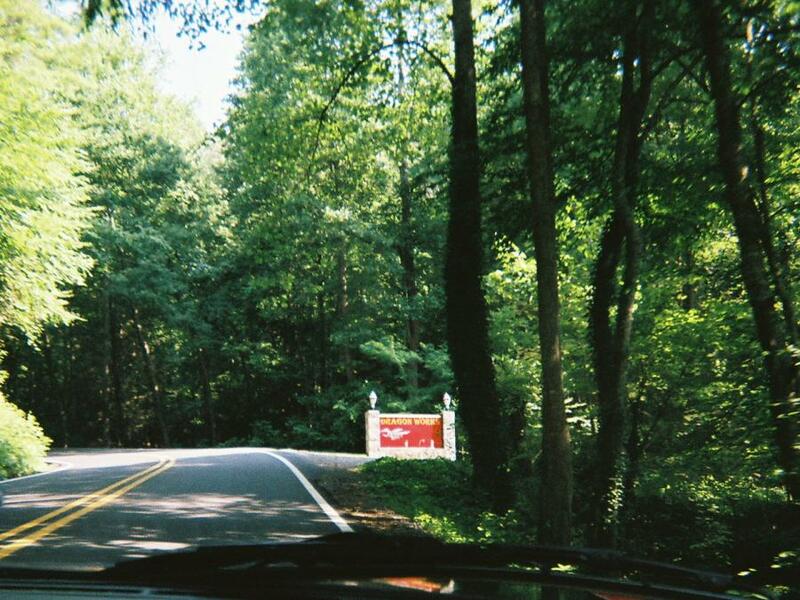 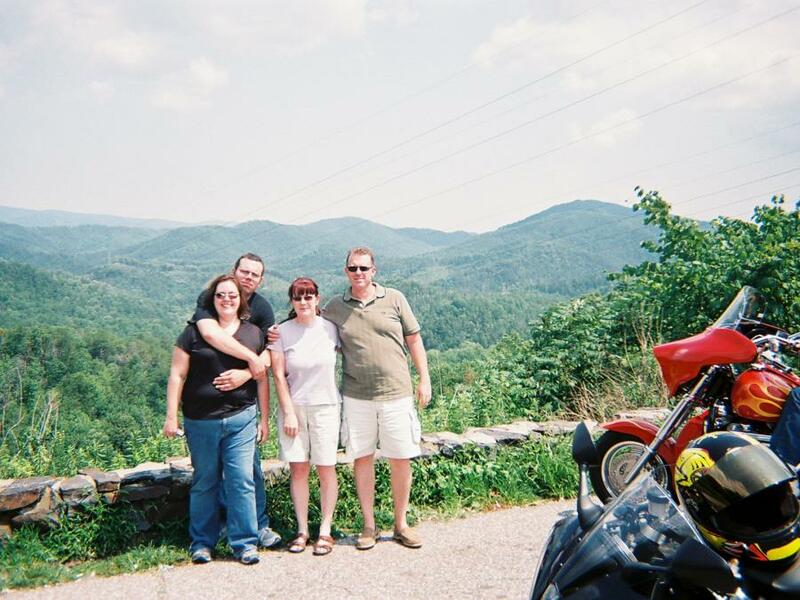 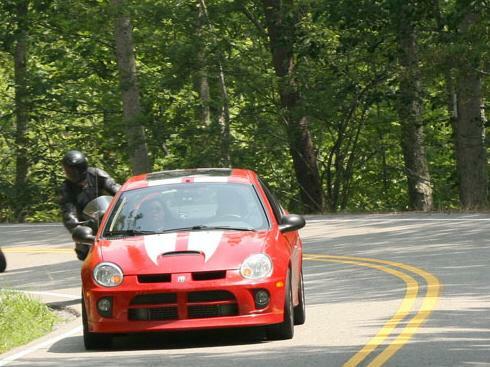 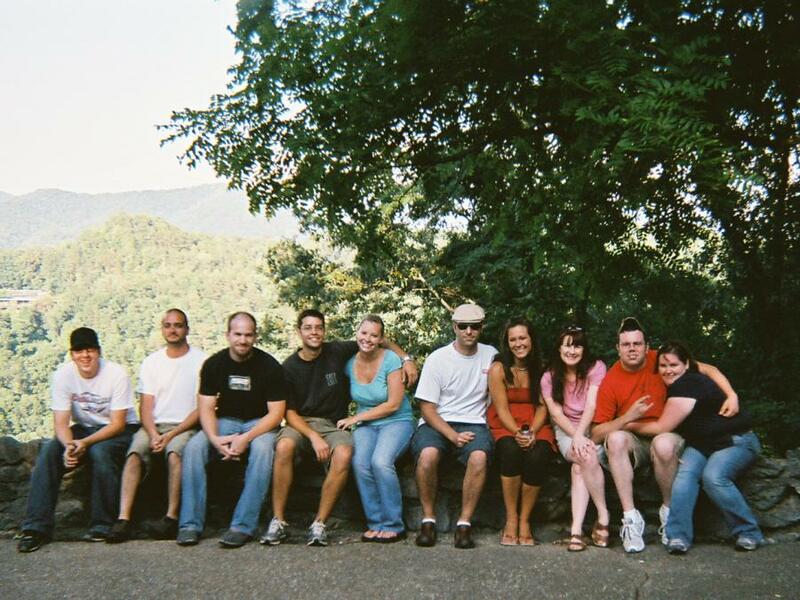 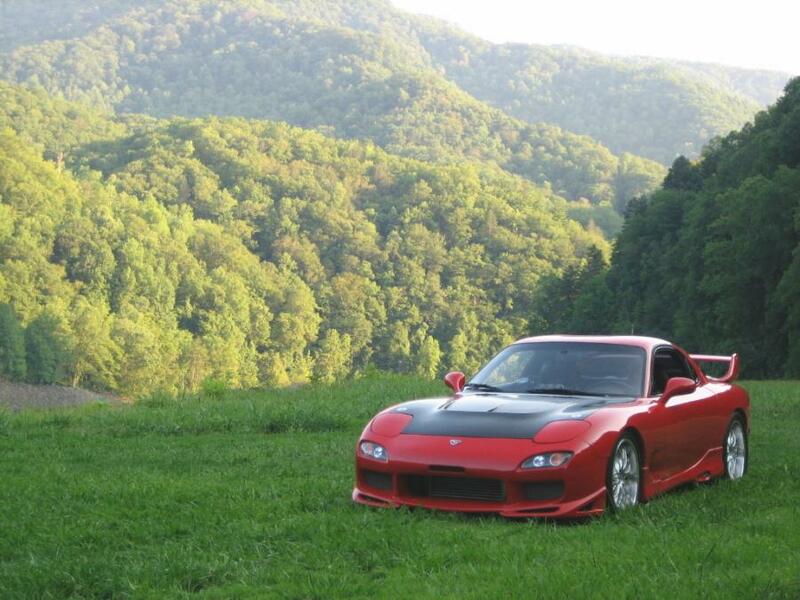 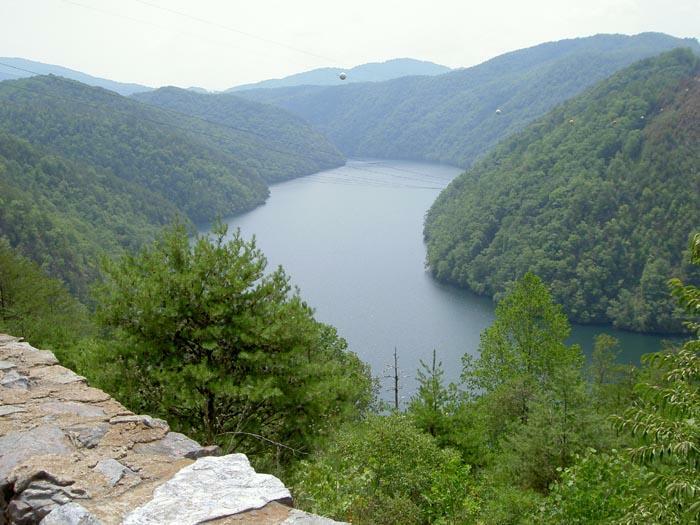 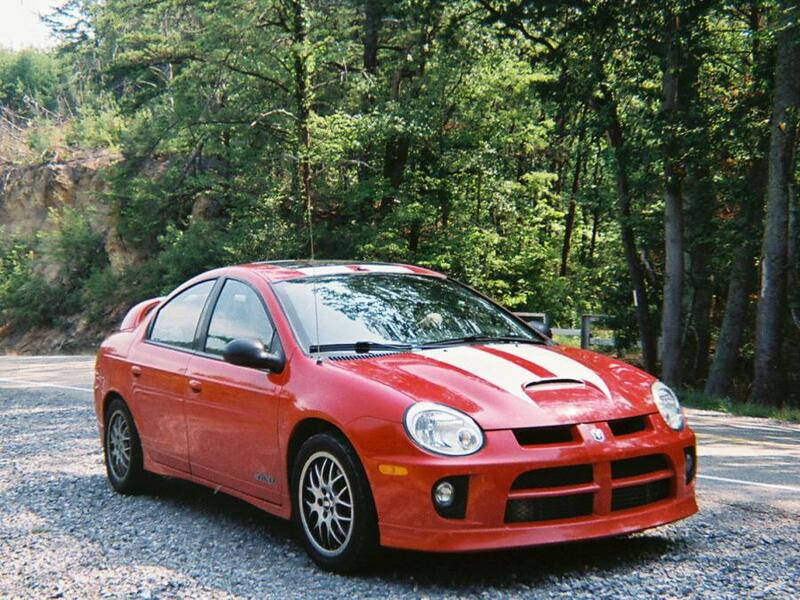 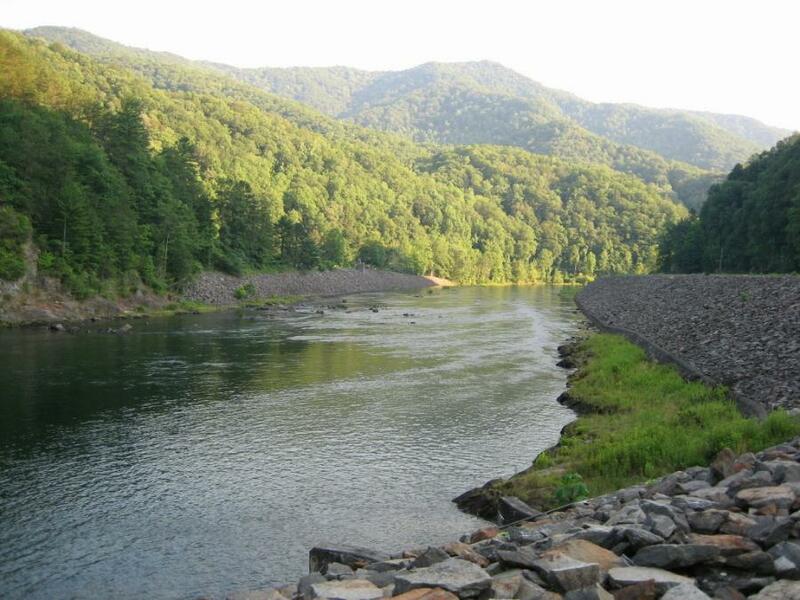 In July 2007 we drove to Deal's Gap in North Carolina. 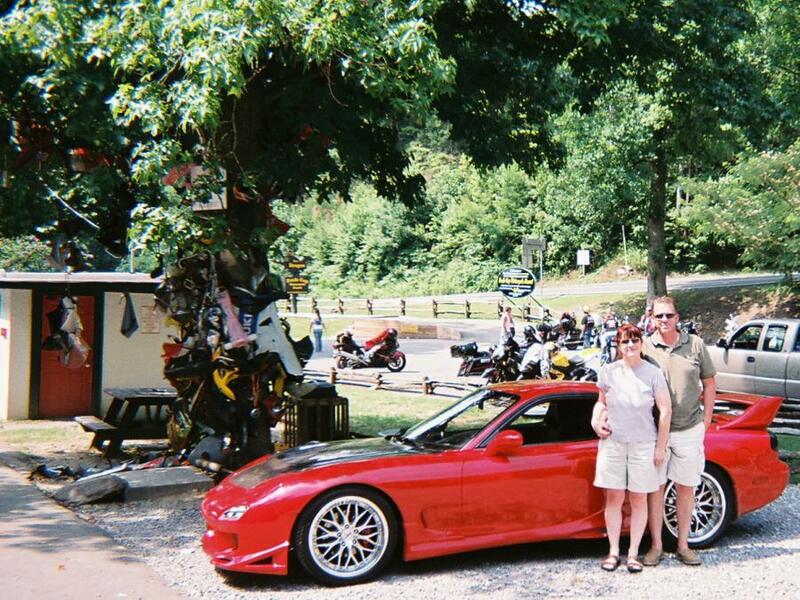 Notorious in the motorcycle community for years, the The Dragon is fast becoming a favorite spot for cars too. 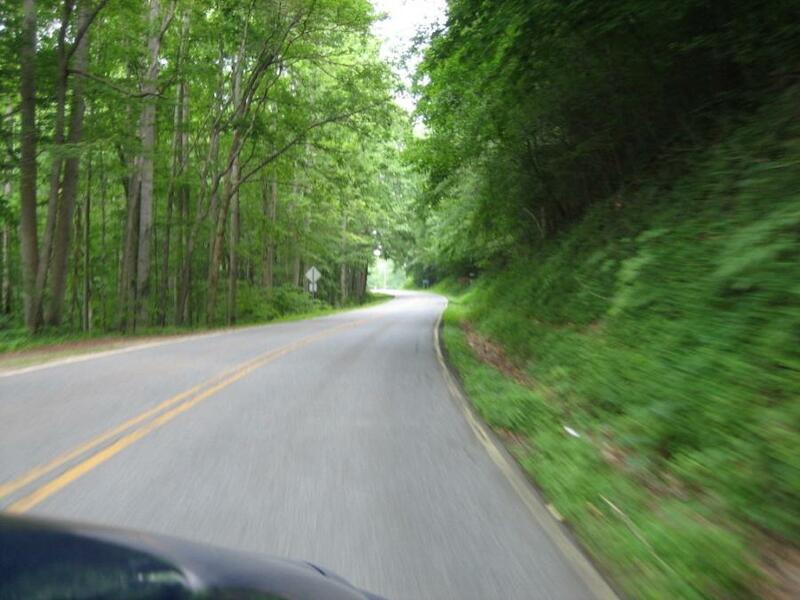 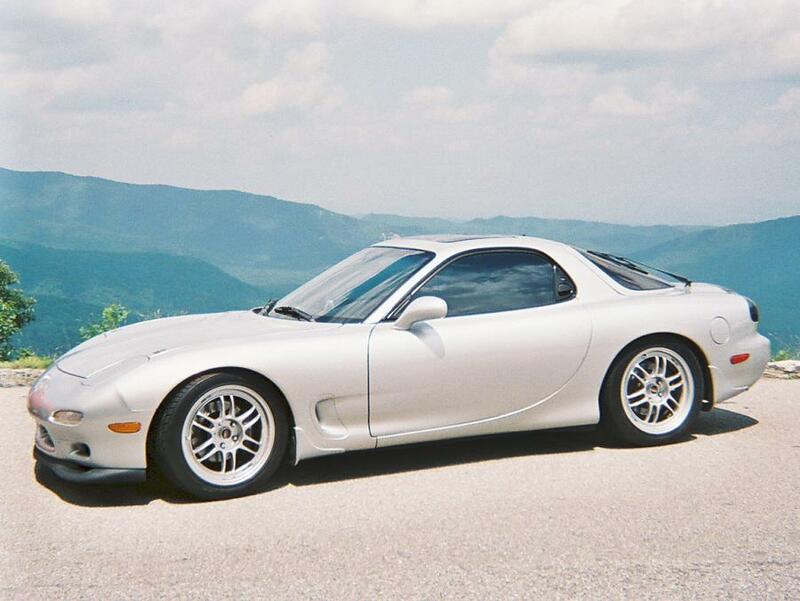 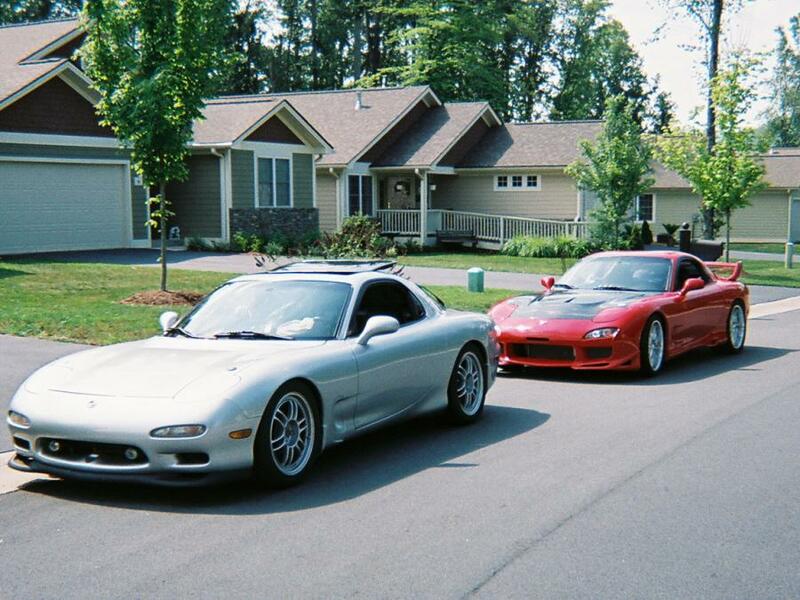 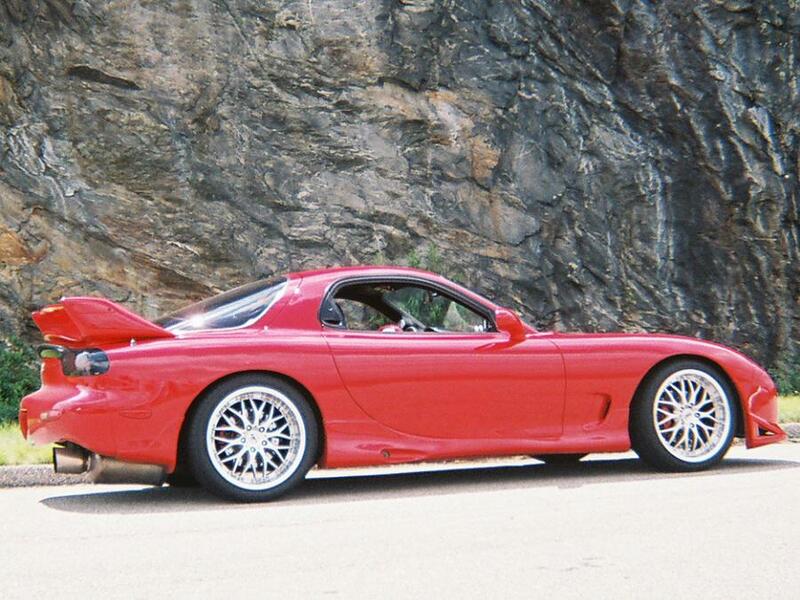 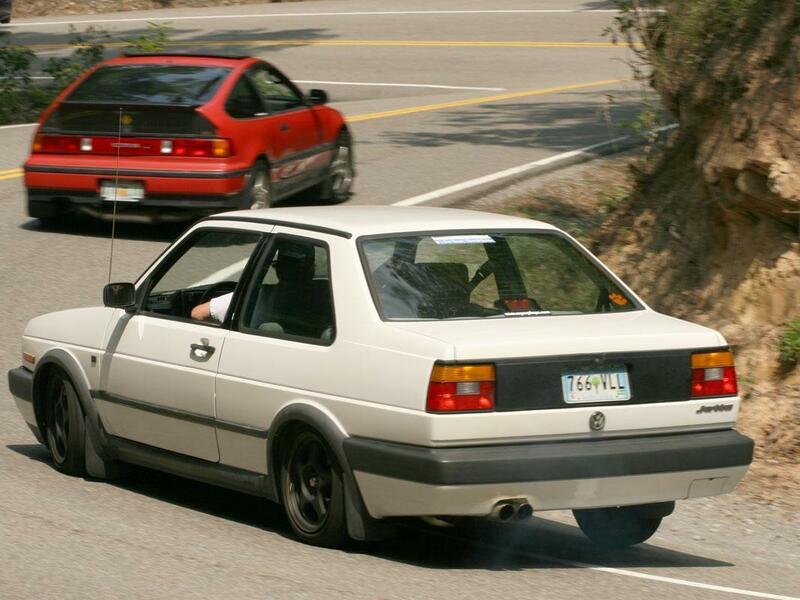 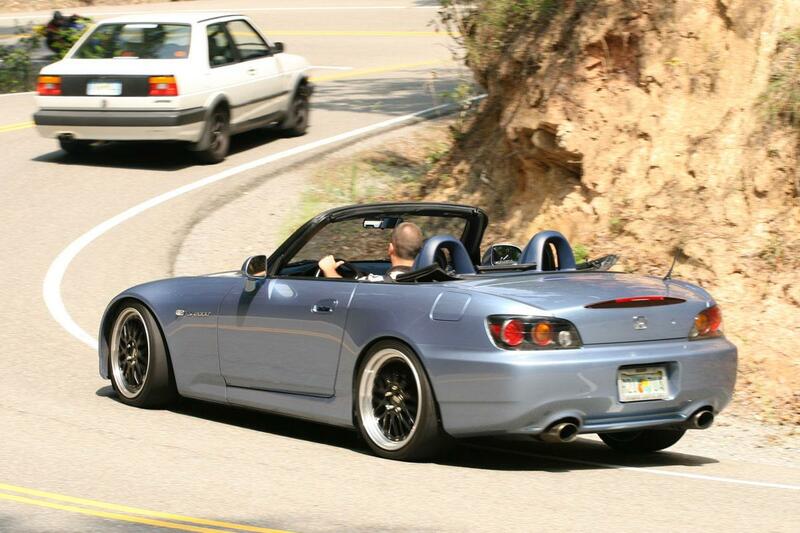 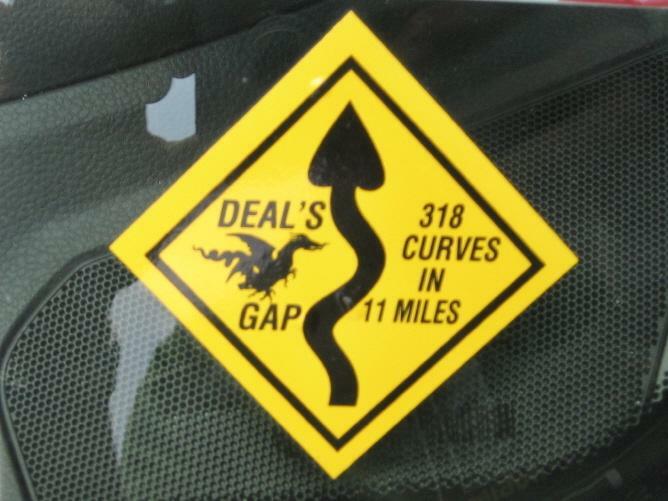 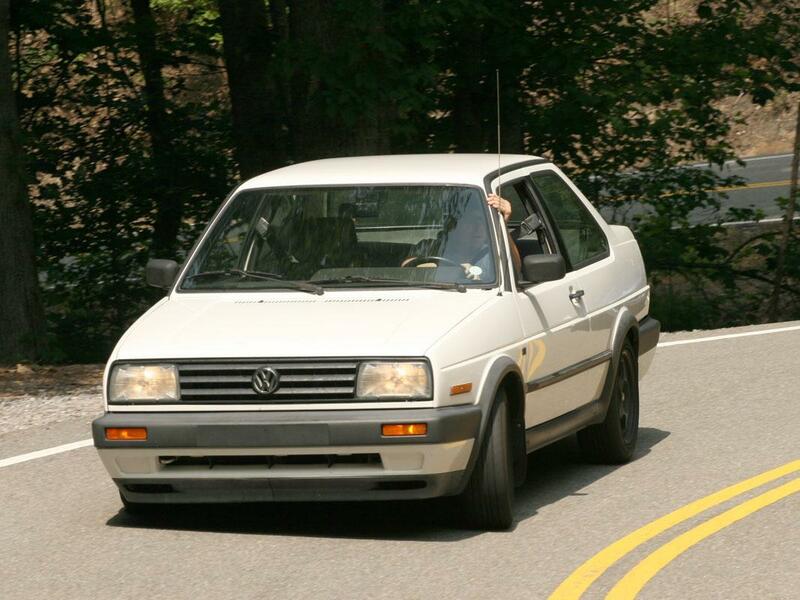 With its famous 318 curves within an 11 mile stretch, it is a driver's dream. 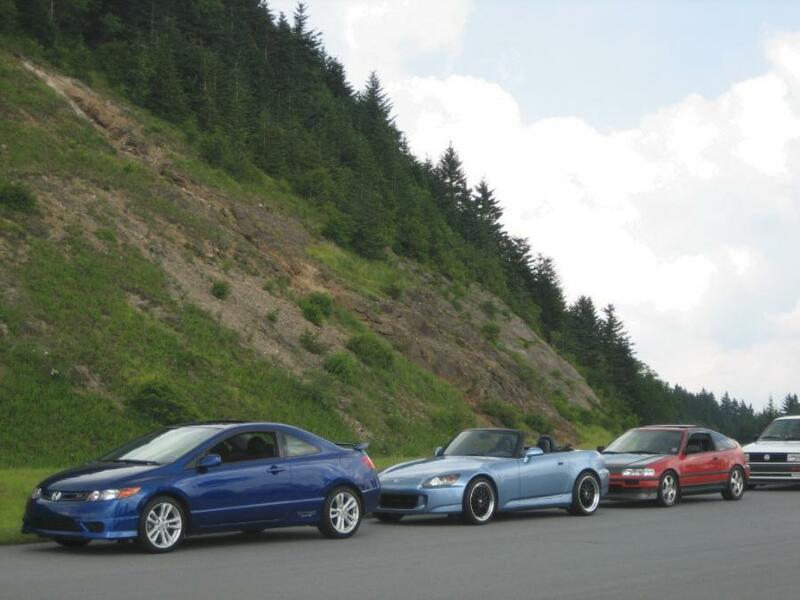 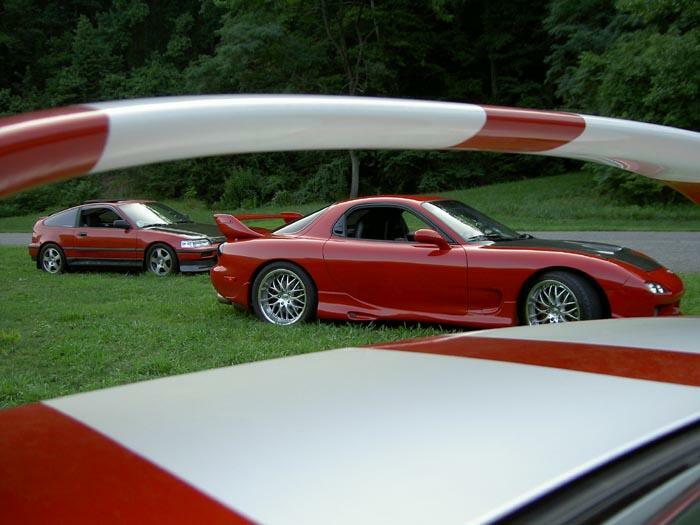 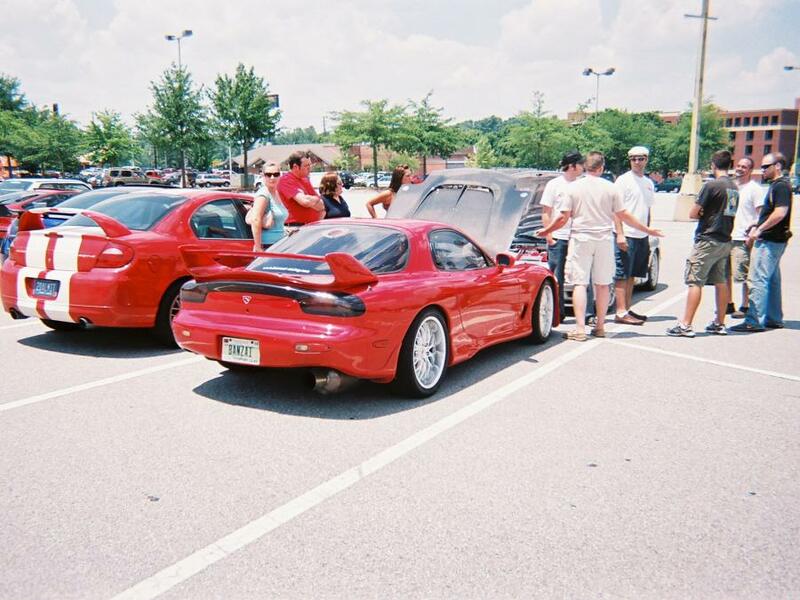 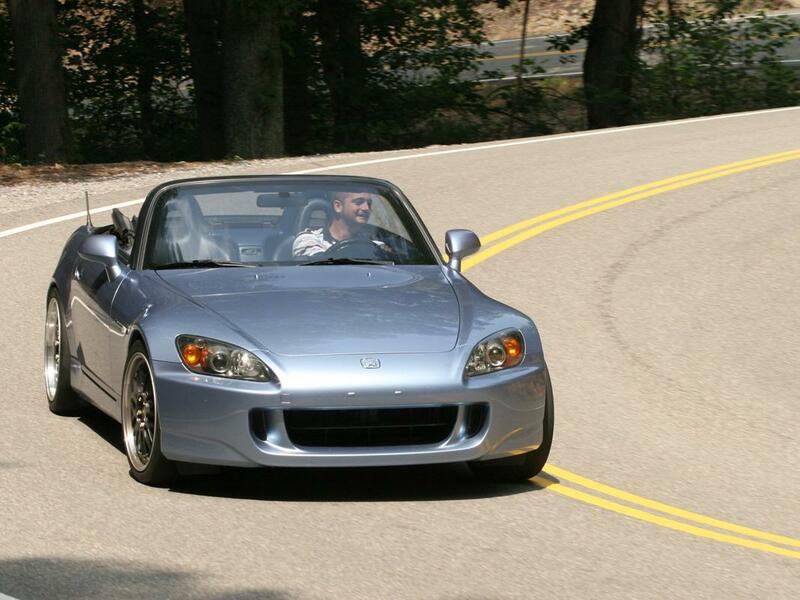 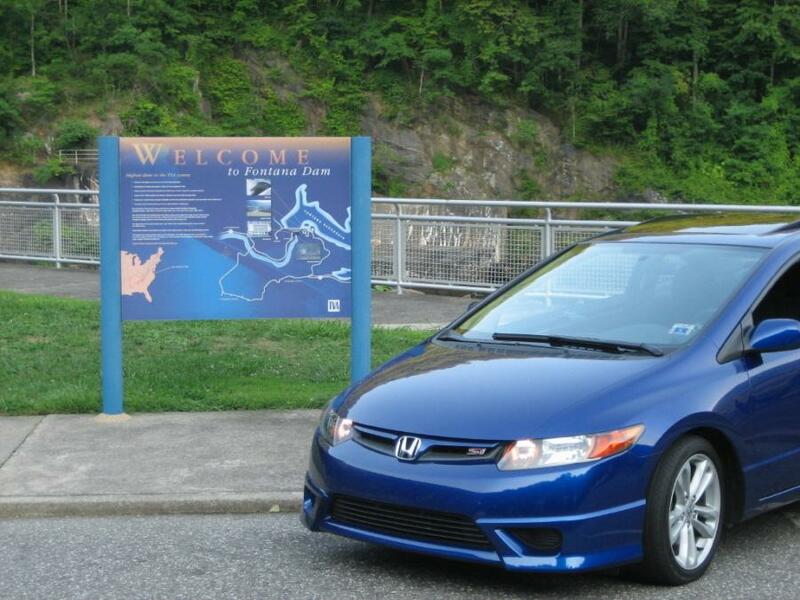 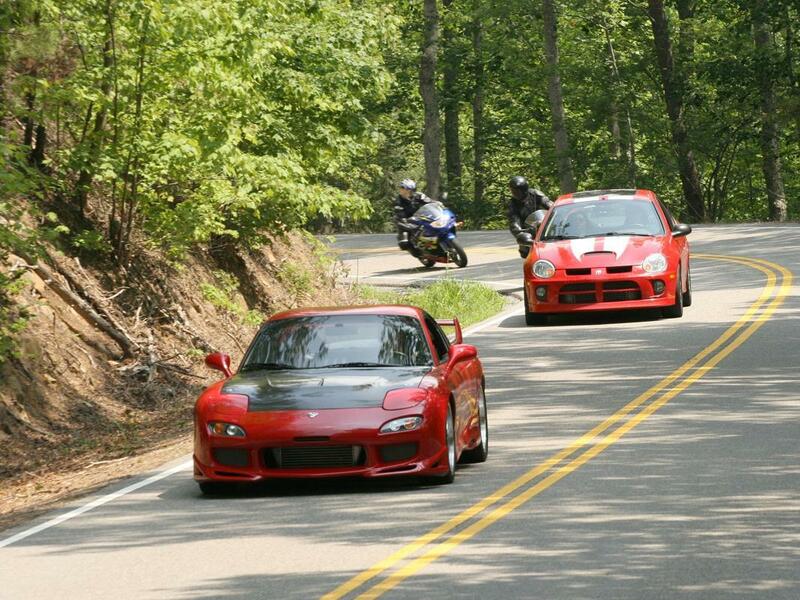 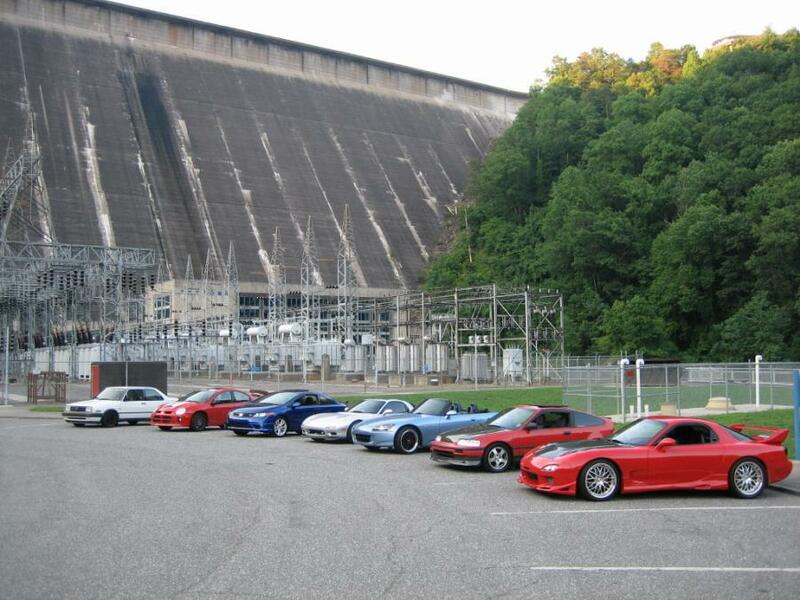 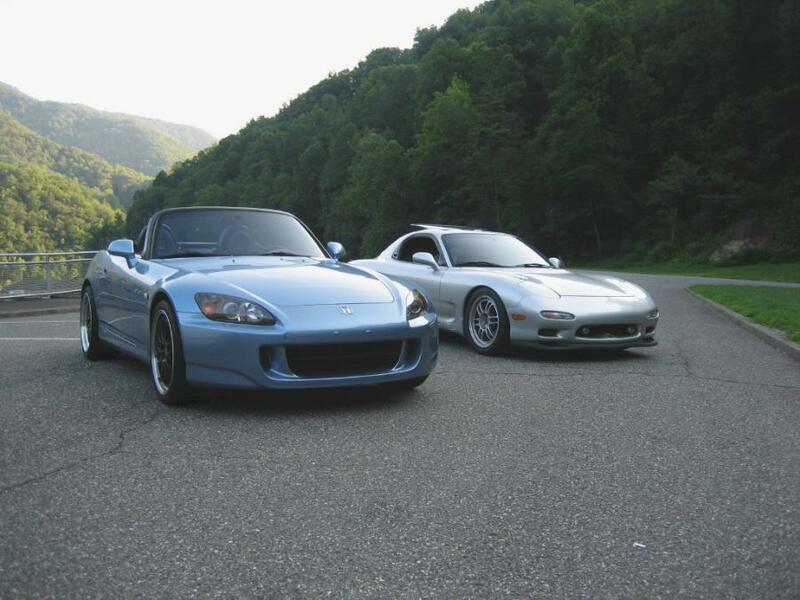 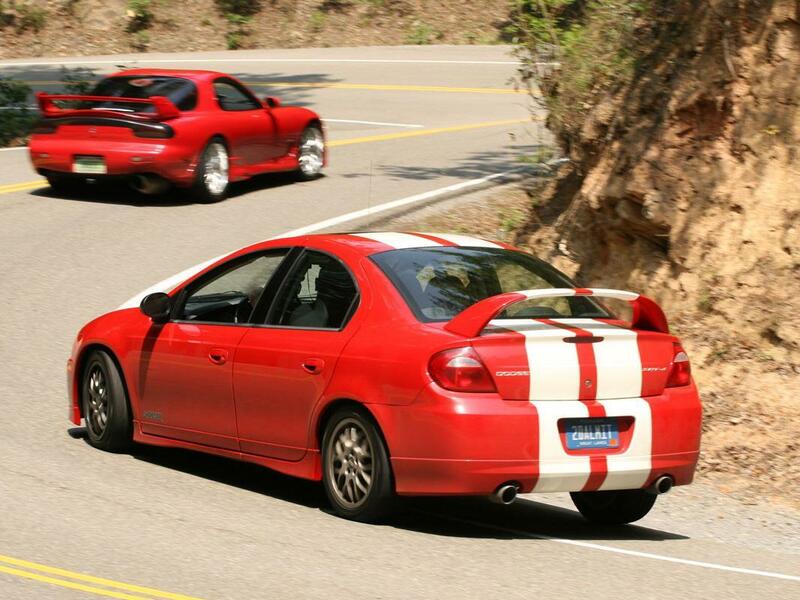 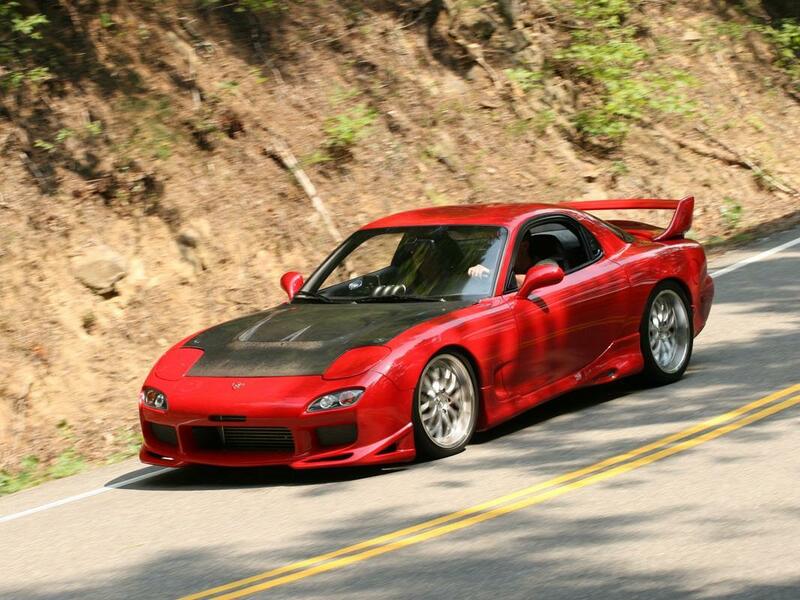 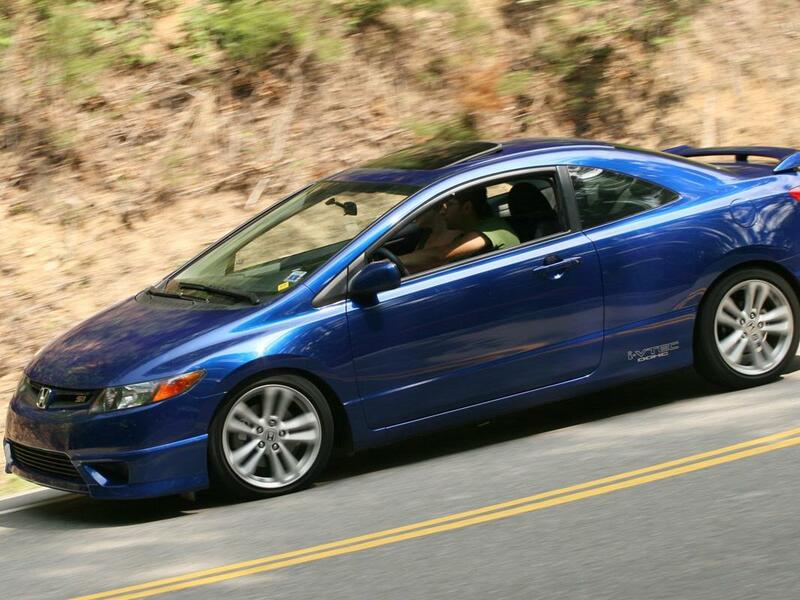 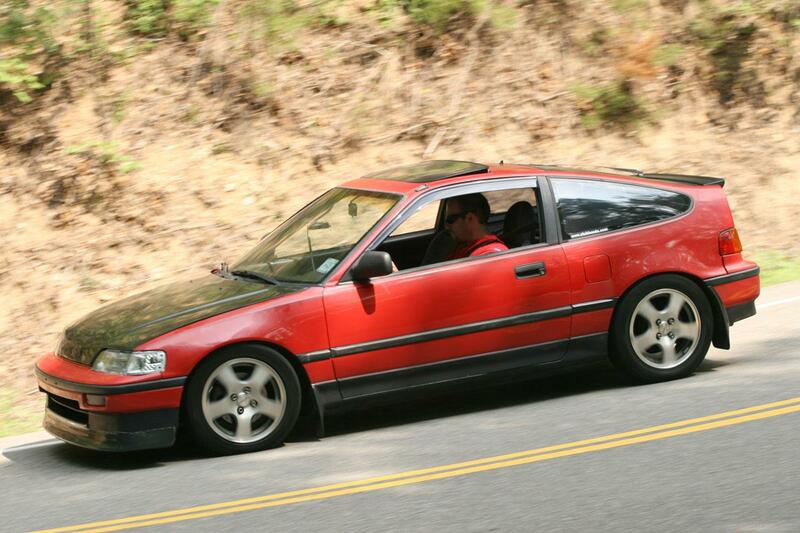 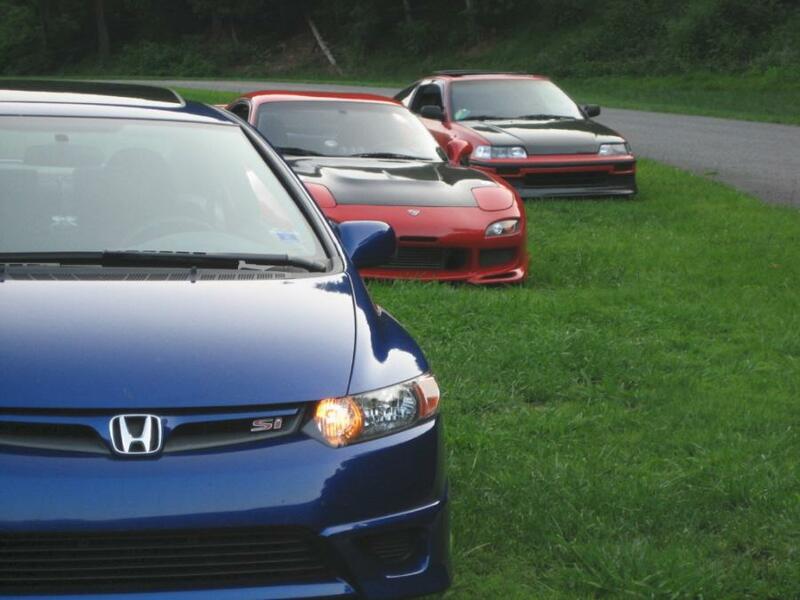 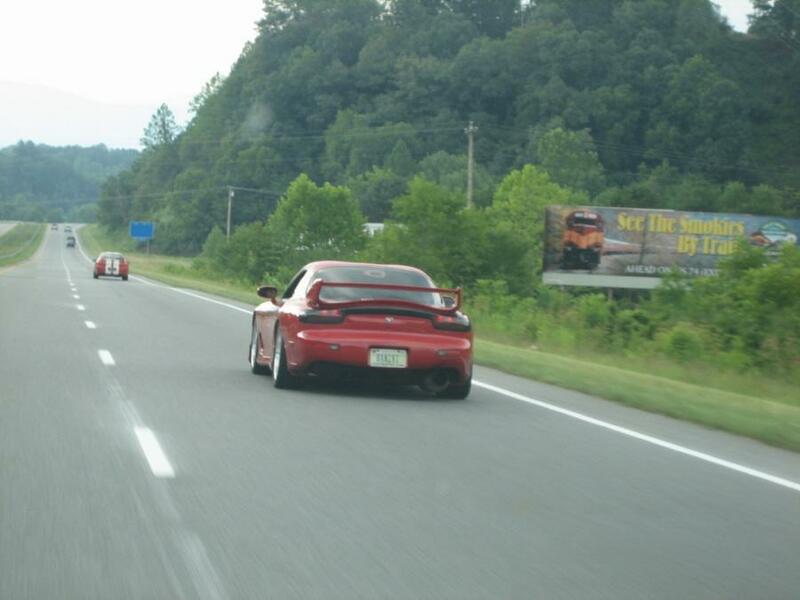 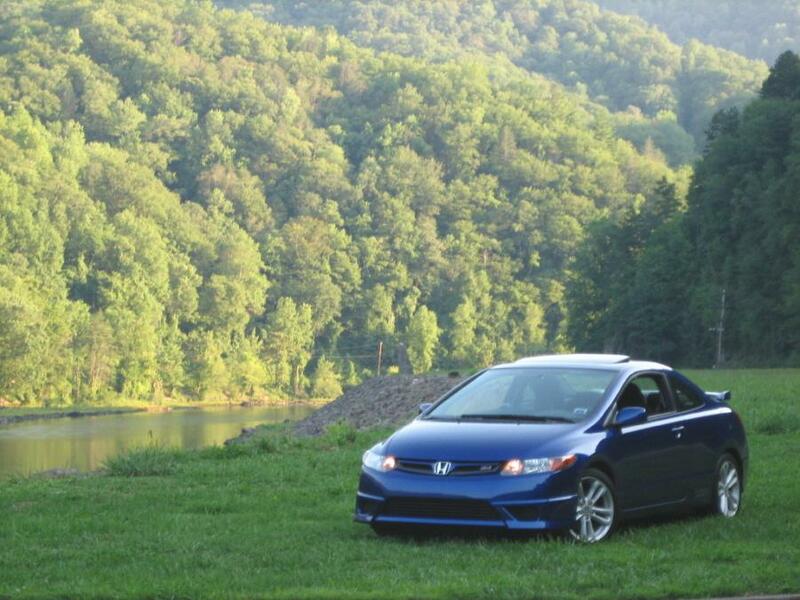 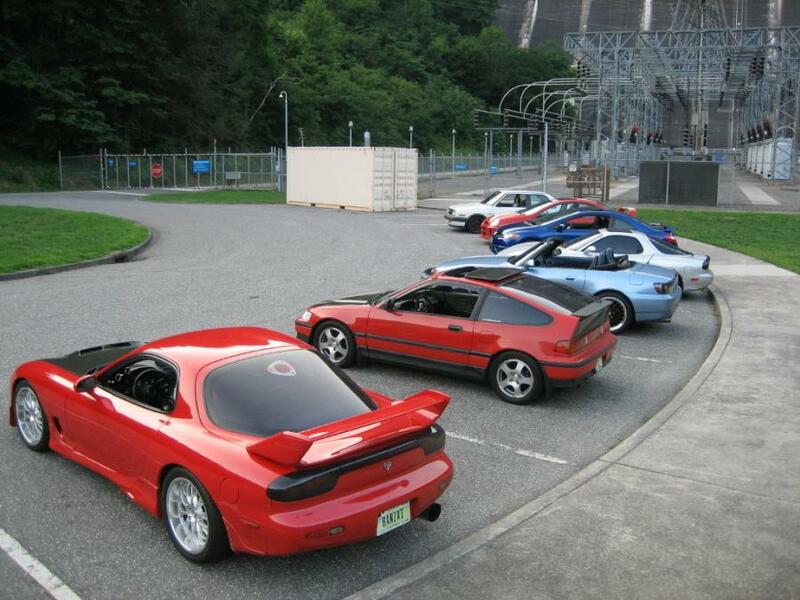 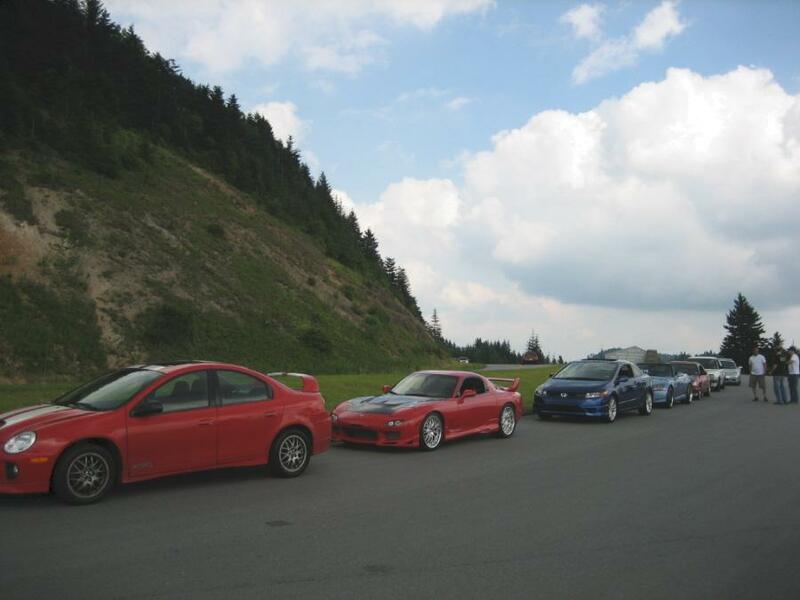 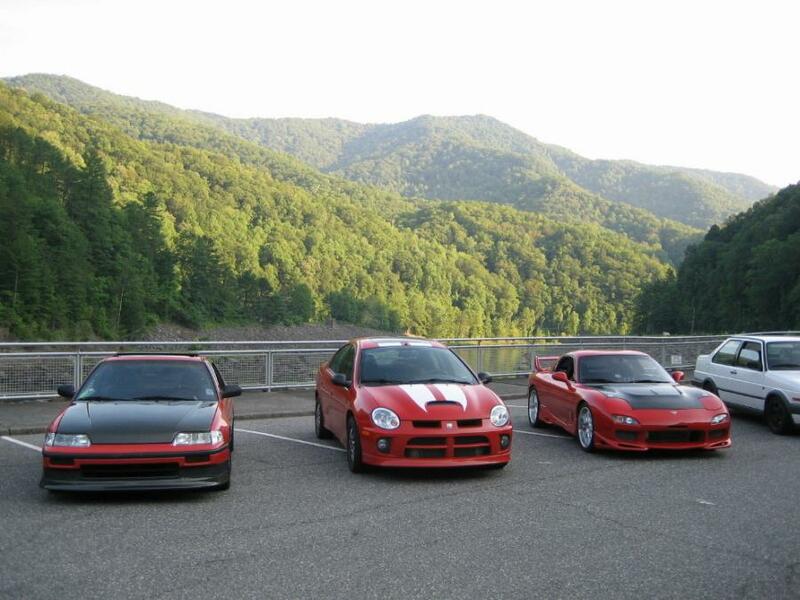 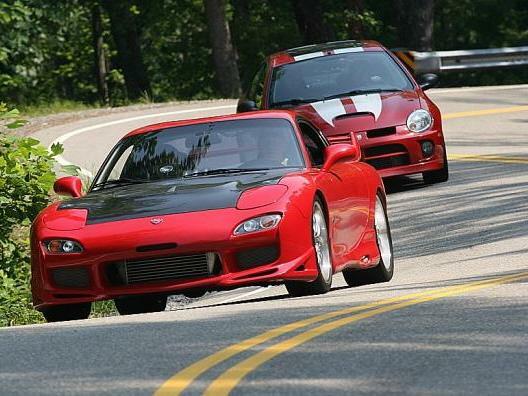 We met up with some members of Club Honda and also took in the Fontana Dam, a beautiful spot for photo ops, as you can see from the photopgraphs below. 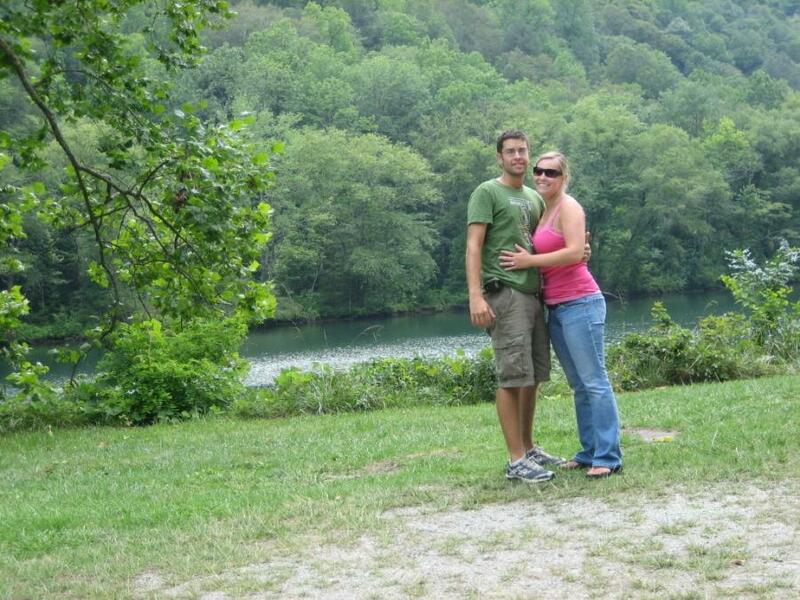 Our thanks to Heidi & Mike our hosts for the weekend and all who made the weekend memorable.